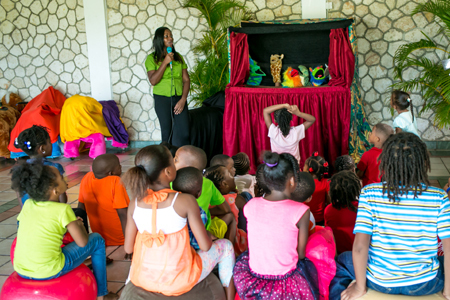 Fun kiddies show with themed stories and interactive sing alongs. Perfect for all ages. Show operators required.